Fascinating and engaging autobiography of career after Royal Air Force service. 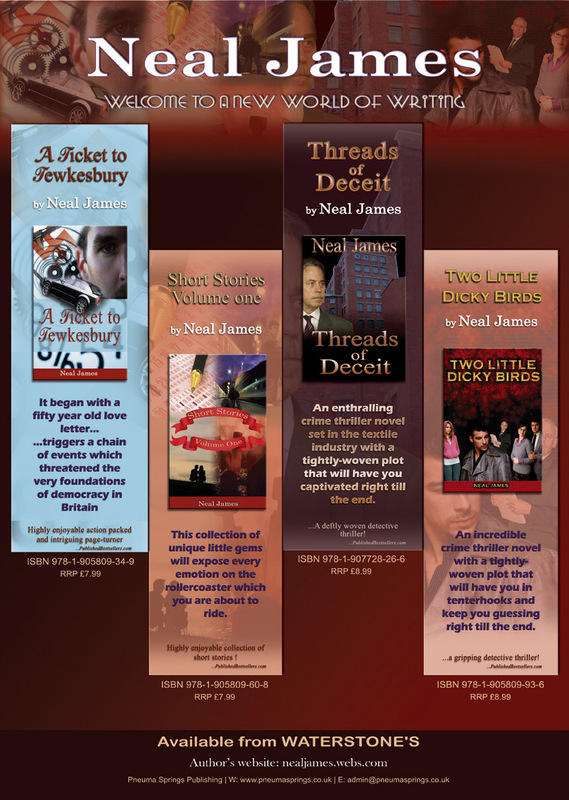 The author’s literary efforts covering his experiences as a National Serviceman in the RAF in the 1950s (A Reluctant Recruit) generated such a favourable reception, so much so that he embarked on a second, more or less true, account of his life as a typical boy growing up in the thirties and forties (Call Me Valentine). This is his third book, completing the trilogy. It is the account of what happened to him after leaving the Royal Air Force; it is the story of a long, and mainly happy, interesting working career. 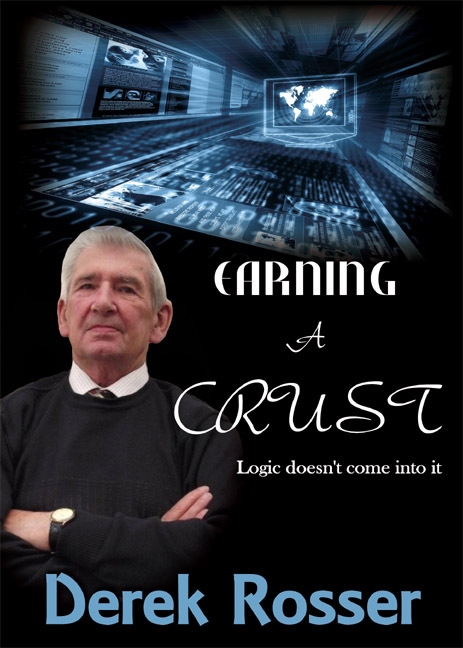 ‘Earning a Crust’, an entertaining read! Q1. Can you tell us about yourself and your book 'Losing my Religion'? I am married with four grown up children and have had a lifelong passion to make the Bible accessible to everyone. I am a Christian and my faith is a very important and central part of my life. C.S. Lewis said, 'Christianity, if false, is of no importance, and if true, of infinite importance. The only thing it cannot be is moderately important'. My beliefs are the foundation upon which my reality is framed. When bad things happen in my life God helps me through the hard times and I trust in his goodness to see me through the future. My new book 'Losing my Religion - The Radical Message of the Kingdom' examines the main theme of Jesus' teaching - the Kingdom. I attempt to explore it from new perspectives, applying it to life in the 21st century. The reason for the title is that, if we really understand what Jesus came to teach, following him is not a matter of religious practice but of transformed lifestyles. Q2. Why did you decide to begin writing? What sparked the desire to pen your first book? I have always had a deep love of books. In many ways they have always been my best friends. When I was younger I wrote poetry, and then I started a novel (still unfinished). But then I realised I had something to say in terms of my understanding of the Bible that I thought others might benefit from reading. Two books down the line I still have something to say, but maybe one day I'll return to writing poetry or finishing off my novel! Q3. How do you approach your writing? So far my approach has been to gather notes and material concerning the subject that I want to address and then to 'blitz' it over a short period of time. I wrote the bulk of my first book (It's the End of the World as we know it!) over a three week period, writing each day from 8:00am until 12:30pm. My second book I wrote in 1 week and then spent a few weeks refining it. I find that once I get into the 'zone', the words flow quite easily. The hard part is the research. We ought to warn readers, however, that despite being an exciting tale, it is rather graphic. THE body, or what remained of it, had been found by a dog walker out for an early morning stroll. He had parked his car close to Derbyshire's Mapperley Reservoir in Shipley Country Park and let his Jack Russell terrier out of the back of the vehicle, watching her disappear on one of her customary forages around Shipley Lane. Having seen the dog stop abruptly, sniffing the air, ears erect, he was surprised when she vanished into the trees to the right, instead of following their customary course left, and up to the wooded area encompassing the remains of what had been the Miller-Mundy estate. "WHERE'S the body?" DS Fletcher crushed the stub of the cigarette beneath his shoe after the disapproving look from one of the park rangers. "Over here." Stan Powell, the ranger, led the way into the trees. "The chap who found her is still in the ambulance back there." He jabbed a thumb over his shoulder in the direction of the car park. "He's pretty shaken up, as you'll soon understand." Fletcher's progress halted abruptly, 10 yards into the undergrowth, as he came upon the scene.